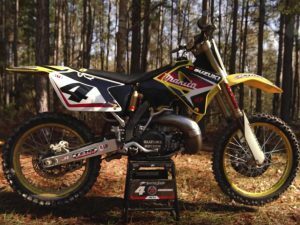 Watch part 1 of the series chronicling Wilson’s hunt to get back to the top of AMA Pro Motocross. 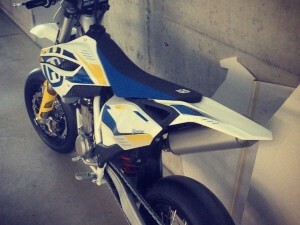 For some, motocross could best be described as a never-ending physical and emotional rollercoaster. From standing atop the podium hoisting a championship trophy, to laying on a hospital bed questioning your future and everything you’ve worked for — this sport can flip your world upside down in the blink of an eye. 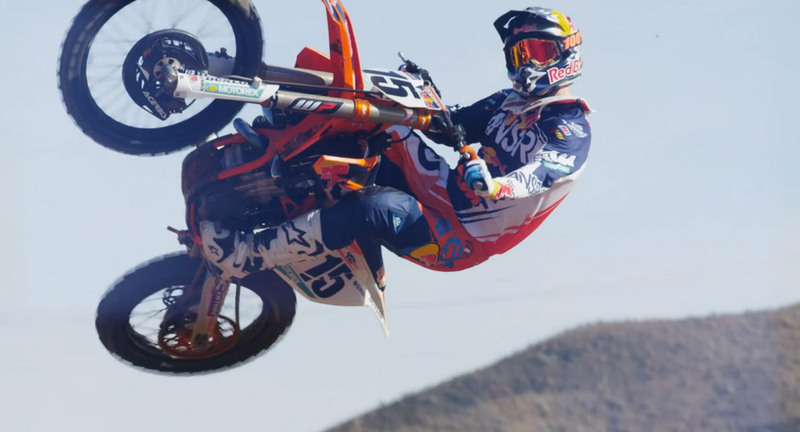 Red Bull KTM’s Dean Wilson is all too familiar with said scenario. 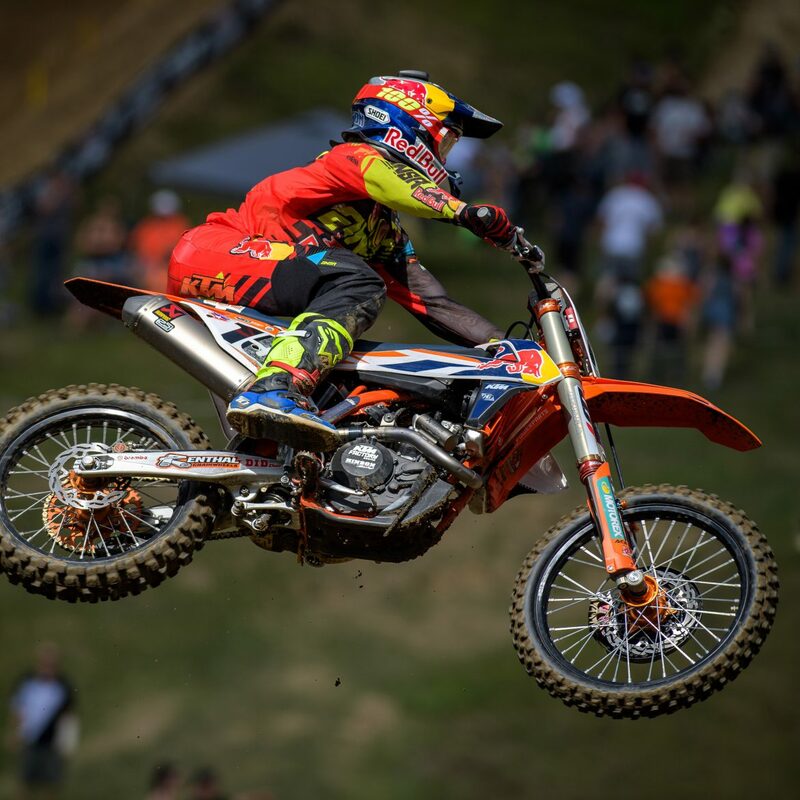 Wilson has been sidelined by injury every season since capturing the Lucas Oil AMA Pro Motocross 250 class championship in 2011. After nearly calling it quits when he blew out his knee in 2015, Wilson suffered the same fate just one year later. Only this time, his message has been one of perseverance and positivity. Promising to come back stronger for outdoors, Dean is on a mission to set an example for folks with unfortunate luck to prove that they too can fight back and continue being successful. 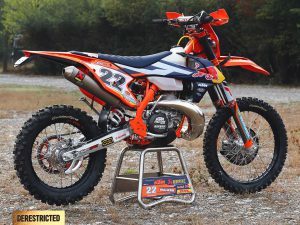 Jonny Walker’s KTM 300 EXC 2017 Factory bike – DE Ride review!